An area of Scott Street has been roped off by emergency services while they deal with falling masonry. On Wednesday morning its junction with South Street was partially closed after an “underground fire”. 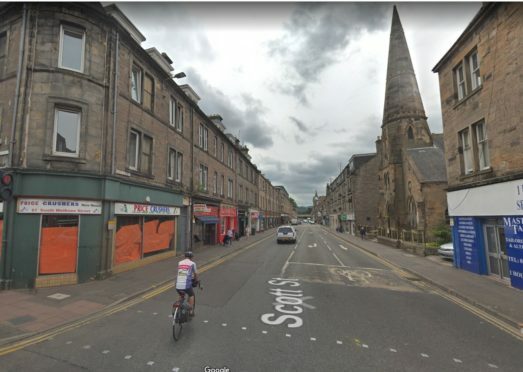 A spokeswoman for the Scottish Fire and Rescue Service said: “We are currently dealing with fallen masonry in Scott Street.